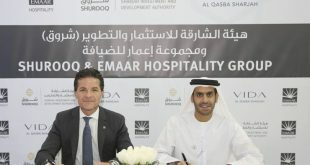 American University of Sharjah (AUS) and ‘Sheraa’, the new Sharjah Entrepreneurship Centre launched recently by Sharjah Investment and Development Authority (Shurooq), have signed a memorandum of understanding (MOU) to boost economic development and help create a culture of entrepreneurship in the emirate of Sharjah. Sheraa, which aims to inspire young people to start their own enterprises and raise the emirate’s profile as a preferred destination for startups, is headquartered in AUS. The entrepreneurship centre supports the development of creative ideas and help entrepreneurs develop them from concepts to practical applications, commercial projects and startups. 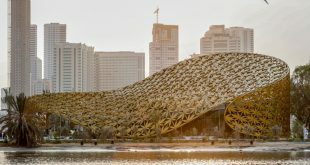 Sheraa and AUS will work together to develop a framework to enhance Sharjah’s reputation as an entrepreneurial leader in the field of innovation. The agreement will Sheraa to to tap into the talent pool of the university’s students on campus and help increase students’ chances of entrepreneurial success, by providing them with both the academic and professional support needed to make their dreams a reality. Sheraa forms part of government plans to transform Sharjah into hotbed of innovation that attracts entrepreneurs. 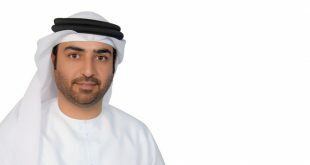 The government also recently established Sharjah Media City Free Zone in an attempt to attract creative and media startups and other SMES (small and medium-sized enterprises) to locate in Sharjah. One of the first initiatives from the entrepreneurship centre is the Sheraa Innovation Lab, which will provide incubator environment for entrepreneurs with innovative ideas. The Lab will help support emerging projects by providing young innovators with the tools and resources required to make their investments fruitful, develop their business skills and help them embrace industry best practices. 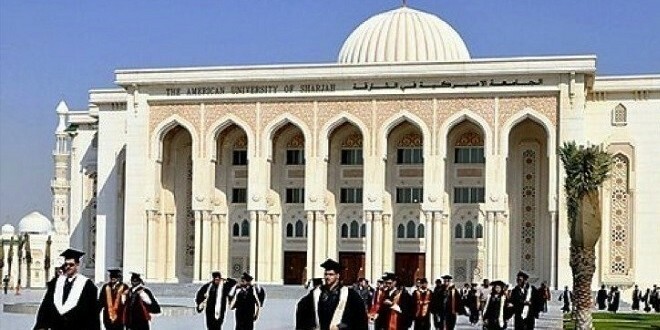 American University of Sharjah was founded in 1997 by His Highness Sheikh Dr. Sultan Bin Mohammed Al Qassimi, Supreme Council Member and Ruler of Sharjah and is a not-for-profit, independent, institution of higher education formed on the American model. The University offers 26 majors and 52 minors at the undergraduate level, plus 14 master’s degrees. AUS is ranked 7th in the 2015 QS University Rankings for the Arab Region.